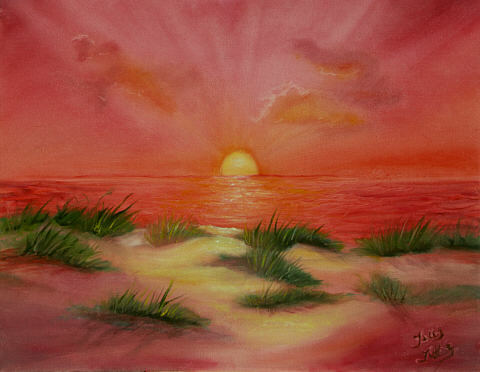 Fine art prints of Sunsets and Sunrises. 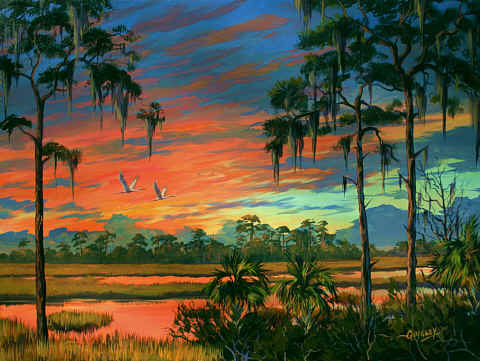 This Art Gallery deals in fine Art and home decor. 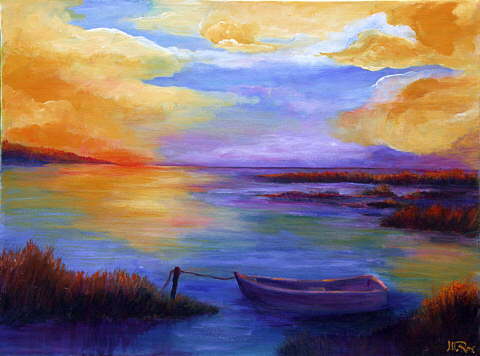 Fine Art Reproductions of Sunsets and Sunrises. 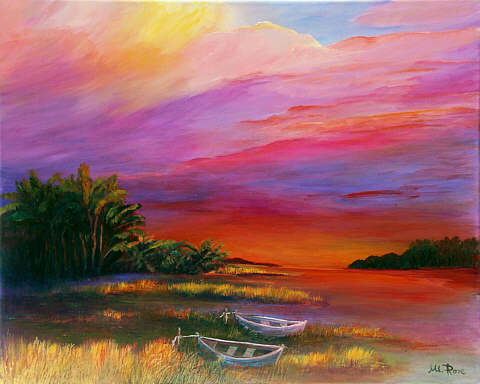 ART0BZR0 Florida Sky Maria Rosa Sintes. 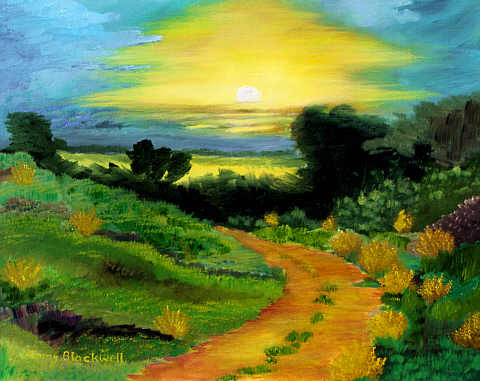 ART0BZV0 Marsh Sunrise. Maria Rosa Sintes. 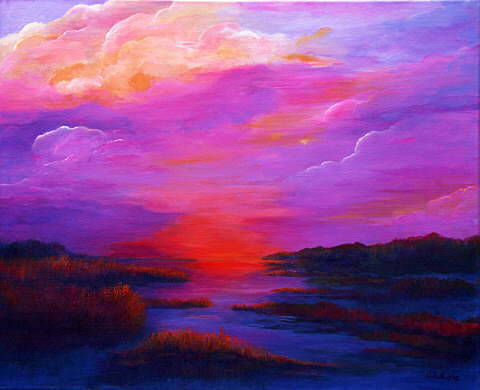 ART0BZW0 River Sunset. Maria Rosa Sintes. ART1K010 San Sebastian Harbor Sunset. Dean Quigley.